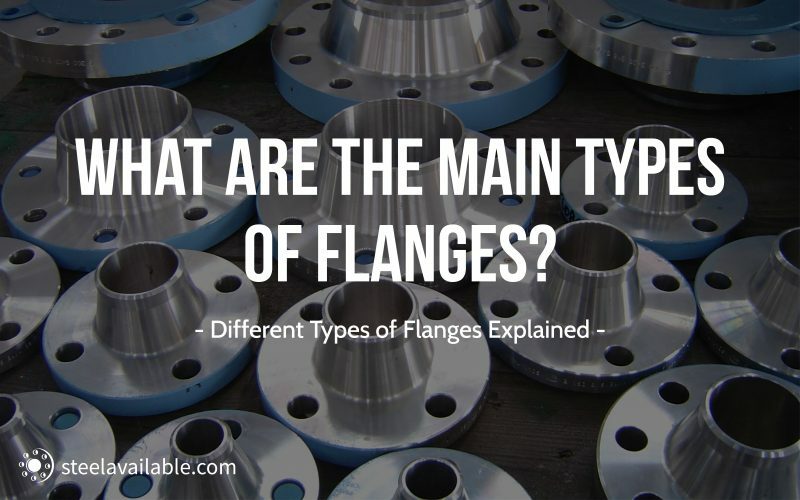 We usually consider two main families of flanges, the standard flanges and the special ones. 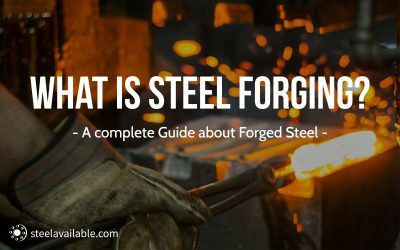 Usually flanges are welded or threaded and two flanges are joined to each other by bolting together them with gaskets to provide a seal. It provides an easy access to the piping system in case of cleaning, modification and inspections. 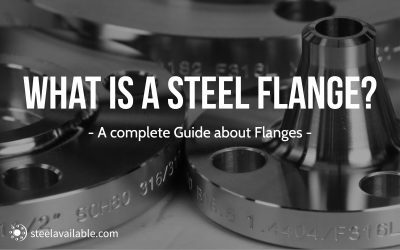 You can read about the basics of steel flange in our article What is a steel flange? The flange is slipped over the pipe and is settled by welding at both top and base side of the flange. They are used to provide sufficient strength to the connection and prevent leakage. This flange is favored over weld neck flanges as less accuracy is required when cutting pipe to length, the cost to produce is lower but there is nearly the same outcome. This is a flange without a bore. Also called a blanking flange, it is used to fix or seal an end of a piping framework or shut off a piping system or vessel opening. Inspection of vessels or piping system is easier and it is simpler to access it. A blind flange can be supplied with or without hub depending on the requirements. This is again similar to a slip-on flange, but it has a radius at the intersection of the bore and the flange face to accommodate a lap stub end. The face on the stub end forms the gasket face on the flange. This type of flange is used in applications where section of piping systems need to be dismantle quickly and easily for inspection or replacement. As ist name, this is a flange attached by welding neck of flange to a pipe. It is expensive because of its long neck, but more suitable for high stress applications because the neck provides important reinforcement to the flange. The bore of the flange matches the bore of the pipe, reducing turbulence and erosion. A groove flange is constantly paired with a tongue flange. The tongue flange has the face with a raised ring (i.e. the tongue). One flange has a machined raised ring (also called the tongue) and the other one has machined groove depression (also called the groove). Those two flanges should match perfectly with each other. Tongue-and-groove facings are standardized in both large and small types. They are mainly used for pump covers and valve bonnets. Tongue-and-groove joints have the advantage of being self-aligning and act as a reservoir for the adhesive. Major machining operation are not necessary especially thanks to the scarf joint keeping the oxis of loading in line. The Raised Face (RF) type is the most applied flange face, and is easy to identify. It is referred to as a raised face because the gasket surfaces are raised above the bolting circle face. The Flat Face (FF) flange has a gasket surface in the same plane as the bolting circle face. Applications using flat face flanges are frequently those in which the mating flange or flanged fitting is made from a casting. General flange faces such as the Ring-Type Joint (RTJ), Male-and-Female (M&F) and Tongue-and-Groove (T&G) cannot be bolted together, because the contact surfaces do not match and there is no gasket that has one type on one side and another type on the other side.